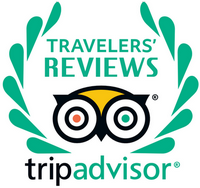 Nationwide hotel delivery (pick up from hotel concierge upon check-in) or Shanghai Pudong airport pickup; Good for inbound tourists and business travelers. 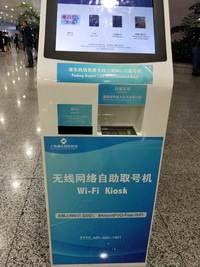 There is free WiFi Kiosk machines in some airports in China. You can have your passport scanned by the machine and then it will print a paper slip with wifi account and password. Shanghai Pudong International Airport (PVG): Opposite International Arrival Exit (Pick up area) of Level 2, Terminal 2. Beijing Capital International Airport (PEK): The left side of Domestic Arrival Exit , Terminal 3. Beijing Capital International Airport (PEK): Besides Domestic Departure Entrance , Terminal 2. Can I buy sim cards in Shanghai Pudong International Airport (PVG) or Beijing Capital International Airport (PEK)? You can order online in advance and then pick up simcards at Shanghai Pudong International Airport (PVG) (working hours 9:30am - 6:30pm Mon - Sun). Beyond the working hours, you can pick up simcards at any hotel in China. Beijing Capital International Airport (PEK) is not supported. FAQ: How to choose Package plan type and qty if you buy 2 sim cards? You can choose plan type "2 lines / package plan" and qty "1 package plan". Please add product to cart firstly. Hotel / Residential (incl. airbnb) / Office Delivery Hotel delivery deposited at hotel concierge and you can just pick it up upon check-in. 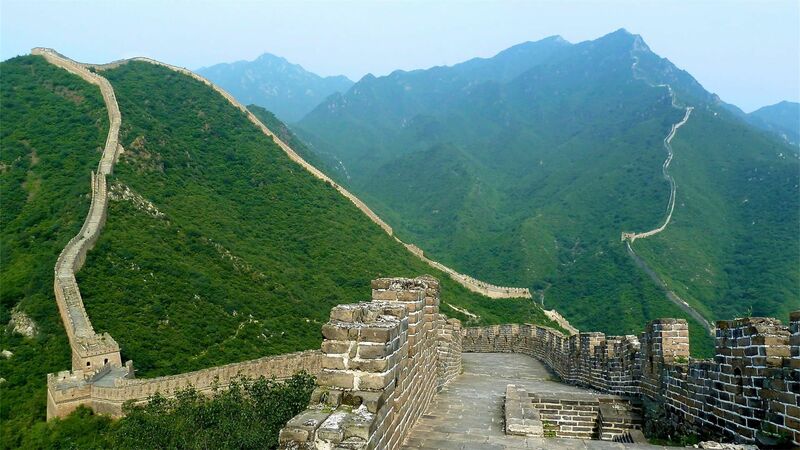 It takes 1 day to Shanghai, Guangzhou, Shenzhen, Hangzhou, Nanjing, Suzhou, Hefei / 1 ~ 2 days to Beijing, Xi'an, Qingdao, Xiamen, Zhengzhou / 2 days to other cities. For orders placed further in advance, delivery is guaranteed on the delivery date (or 1 day before). Pick Up Location: SF Express Courier, beside elevator, Level 1, access from Wuzhou North Path by Africa Street of Level 2 (inside the airport). Video demo (sent by email in advance) shows how to find the location. You will be redirected to the payment website. 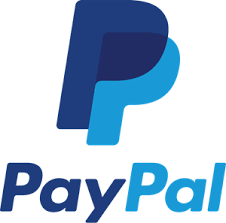 You will be redirected to the PayPal website. Read Paypal restriction for some South America & Asia countries. Clicking "Checkout" below will redirect you to payment website where you can complete the payment. By clicking the button above you agree with Terms & Conditions. Paypal might display Chinese language. You can change it to English by clicking Dropdown Icon beside "中文" usually at the bottom right corner of webpage. text = Do you know it? In Mainland China, some foreign social websites & Apps are blocked, for example, Google, WhatApp, Facebook, Twitter, Youtube, Instagram, etc. However, VPN can help you to bypass the Inernet Censorship so that you are able to access these blocked websites in China.